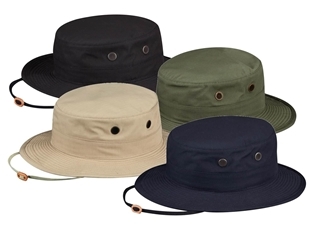 A wide brim bucket hat is the perfect protection from the bright Canadian summer sun. 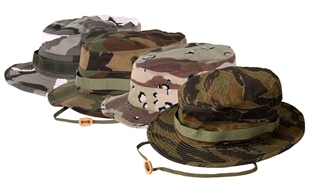 A great balance between value, style and functionality is the Boonie Hat. 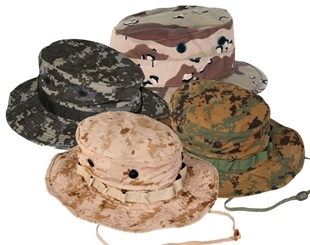 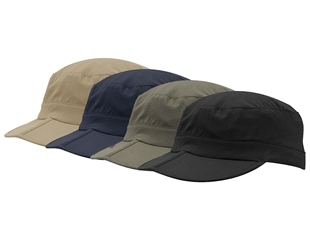 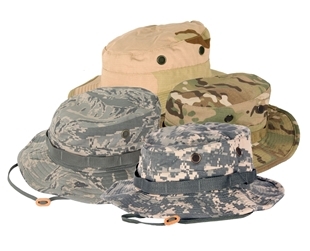 The Boonie Hat is used by militaries as their hot weather hat. 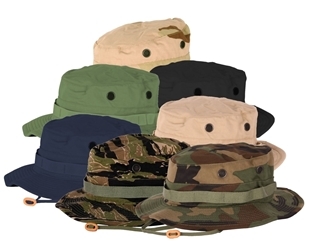 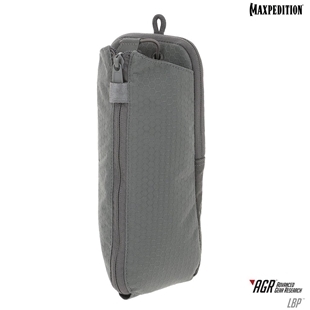 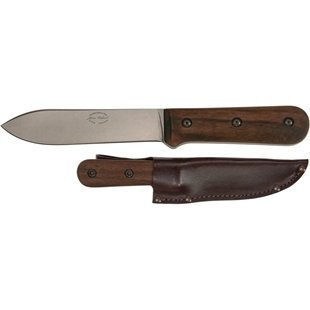 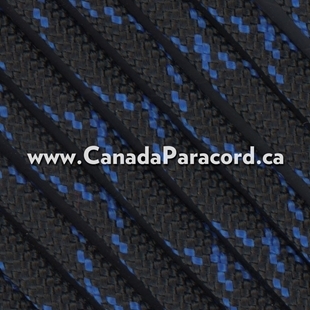 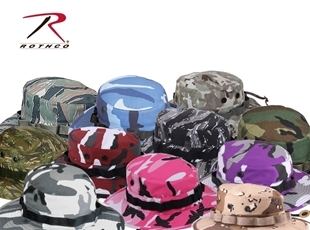 Available in several colours and fabrics, our boonies are manufactured by the US Military contractor Propper International unless otherwise noted. 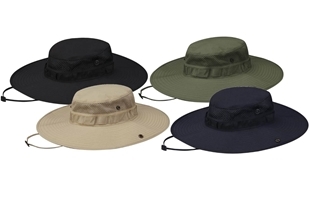 In many parts of Canada the summer sun is intense, protect your noggin with a wide brim bucket hat. 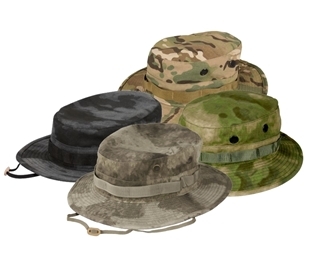 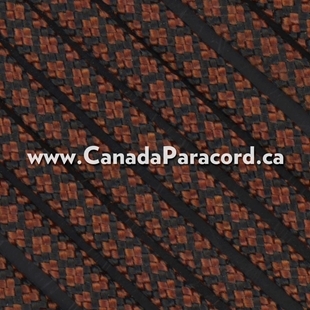 Canada’s source for summer hats, including Boonie Hats!